Back in 1852, David Hazlitt bought 153 acres of fruit trees and vineyards here in Hector, NY. Over the next six generations, various Hazlitts farmed the land, raised families and made wine. OK, we don't know for sure that they all made wine, but given the great grapes that grow here and the current generation's track record for producing amazing wine, we've got a feeling they did. Did it start with dinner with friends at one of those chic little restaurants in the Finger Lakes, with us at the horseshoe bar in our tasting room or with a special someone on a first-date picnic? 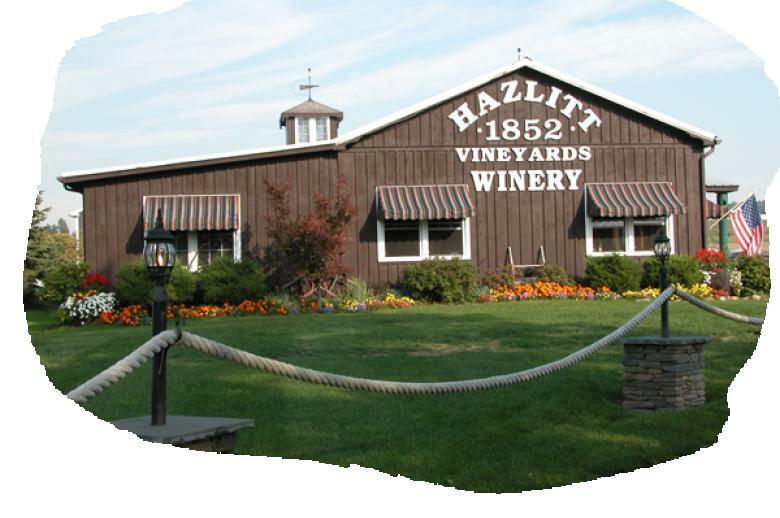 Maybe it was our Cabernet Franc that made you a Hazlitt fan. Or a Riesling or a Sauvignon Blanc. Was it love at first sip with our legendary Ice Wine or did our Red Cat bring on a different sort of romantic mood? Everybody's got a Hazlitt story--and if you don't, click here to get started.